Experience the intensity of Jazz! 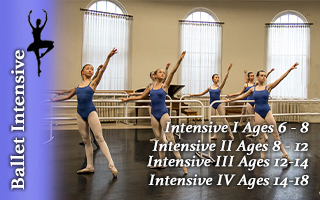 Must take both Intensive Division 2 Ballet classes. Ability will be assessed by A. Bayne. 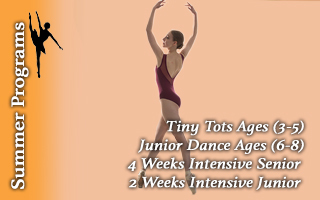 Dancers aged 8+ will develop strength, flexibility and co-ordination to complement their dance training. 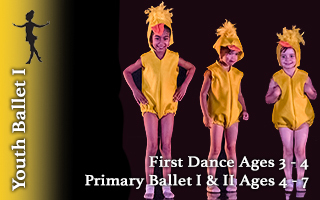 The Ballet Victoria Conservatory is a not-for-profit school operated by the Ballet Victoria Society.